Here at Mark’s Computers, we are dedicated to seeing electronics go as far as they can take us. So what happens when an electronic reaches the end of it’s life? Mark’s Computers recycles them. 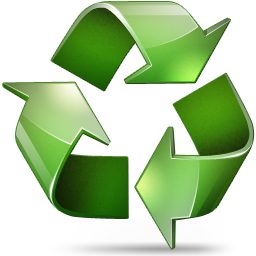 We know accept all electronics, for recycling. CRT monitors, Tube TVs and Printers carry a $5.00/each recycling fee. All other electronics are accepted free of charge. If you have more than a cart full, please schedule a drop off ahead of time.